Imminent changes to SI.9 announced | Minister Alan Kelly T.D. Village magazine| What’s happening with housing policy in 2014? BCMS Alert | Last day for Christmas Completion! RIAI EGM | 4th November 2014 | Who said what? S.I. 9 | We have found the Gaps! Top dozen posts | October 2014. The equivalent of England’s Approved Document L1A, Ireland’s Technical Guidance Document L for dwellings demands 60% energy and carbon reductions compared to 2005 levels, and requires renewable energy generation – 10kWh/m2/yr of thermal energy or 4kWh/m2/yr of electrical. These changes were heavily influenced by the campaigning work of this magazine’s predecessor, Construct Ireland. But as with the UK regulations, the detail on compliance is contained within guidance documents, rather than in the regulation of Part L itself. 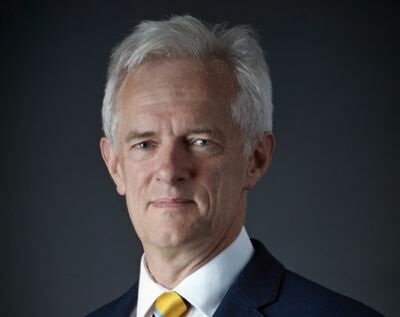 As legal expert Philip Lee writes in the Irish edition of Passive House Plus issue 9, guidance documents don’t have the force of law, meaning alternative methods of compliance – such as passive house – could conceivably be used. Curiously, buildings that go beyond Ireland’s 60% energy reductions can struggle to meet Ireland’s renewable energy targets, as they may not have sufficiently high energy demand to easily meet the 10kWh/m2/yr renewables target. Irish passive house advocates have long argued that dwellings meeting the standard should not be required to generate such quantities of renewable energy. Lee also points out that under the RES Directive, EU members states must “require the use of minimum levels of energy from renewable resources” both in new buildings and existing buildings that are subject to major renovation, from 31 December 2014. This means, he says, that Ireland’s Part L will be in breach of the directive if it is not quickly updated, as it specifies a “proportion” of renewable energy rather than a minimum amount. He warns that targets set in a guidance document don’t suffice, given their non-mandatory status. The four regions of the UK are also set to be in breach, based on current policy. Lee points out that the directive encourages member states to take into account “national measures relating to substantial increases in energy efficiency” and to “passive, low or zero energy buildings” when updating their building regulations to increase the share of renewable energy. The following email question to, and answer from the Building Control Management System (BCMS) was sent to us by a registered professional on the 11th December 2014. The BCMS confirm that ” each phase of the development must be compliant and not have outstanding compliances in other phases even if this requires completing all the development works in advance”. The Code of Practice says that phased completions are possible. 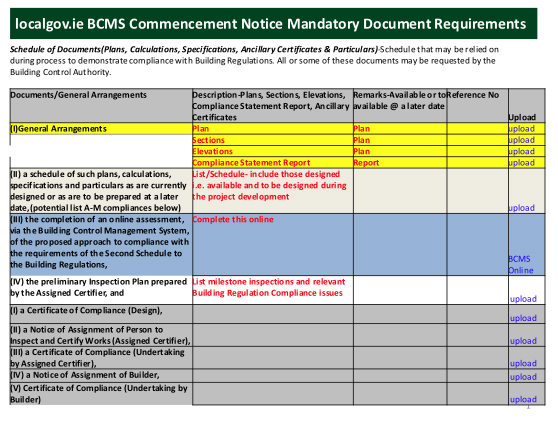 Does the BCMS Commencement Notice have to be done as ‘one per house’ so that there can be separate Completion Certs for each house? If it’s ‘one per estate’ for Commencement Notices (see RIAI advice) can you you then just submit separate Completion Certs for each house under the one Commencement Notice? If so is the Register set up for this? What is an ‘overall’ Completion Cert for the development (see RIAI advice) and what will this cover? Is it the same for apartments? How will the Commencement Notice work for a Housing Estate of 100 Houses? A.: One Commencement Notice to be issued, if all the houses are to be built together. If not then a number of Commencement Notices will have to be issued for each phase. 100 Completion Certificates will have to be issued; one for each house as completed, and then one for overall development/ external work. S. I. 9 of 2014 (9) A Certificate of Compliance on Completion may refer to works, buildings, including areas within a building, or developments, including phases thereof, and relevant details shall be clearly identified on the Certificate of Compliance on Completion itself, and subject to validation in line with the requirements at paragraphs (3) and (4), on the register. Therefore it is recommended that any phasing of developments for the purpose of Certificate of Compliance on Completion Certificates should be carefully considered in the context of interdependency of the Parts A-M with each other and the other phases in the development. For the purpose of best practice housing development and construction compliance each phase should be designed to stand alone and as such compliance with Part A-M should be addressed both individually and collectively. 20F (1) Subject to paragraph (2), a Certificate of Compliance on Completion shall be submitted to a building control authority and relevant particulars thereof shall be included on the Register maintained under Part IV before works or a building to which Part II or Part IIIA applies may be opened, occupied or used. (c) works to which Part III applies. (c) accompanied by the Inspection Plan as implemented by the Assigned Certifier in accordance with the Code of Practice referred to under article 20G(1) or a suitable equivalent. Have residential Completion Certificates been fully considered? 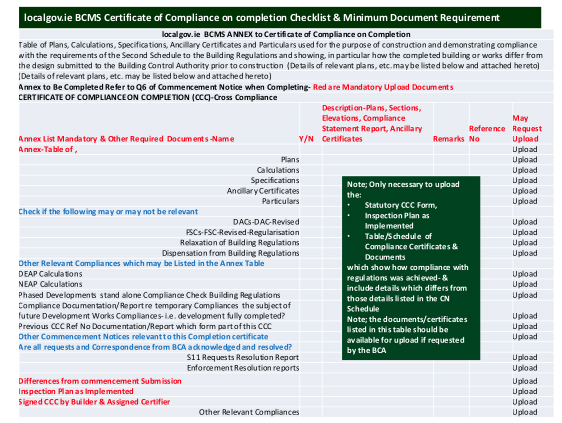 BCMS Completion Stage | No Ancillary Certificates required! Build in 8 hours, wait 3 weeks for a Completion Cert! SI.9 + Protected Structures | More gaps? The following opinion piece was sent to the BRegs Blog by a specialist conservation architect on December 3rd 2014. 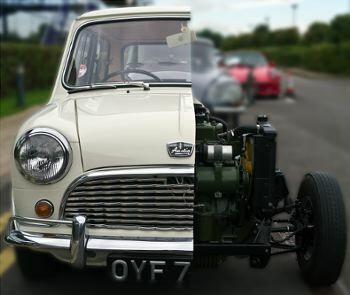 There is an alternative opinion on this topic which suggests gaps in the new regulations. Because planning for Protected Structures only came into 2000 Planning Act and SI.9 only refers to Planning Regulations 1963-93 (now revoked), it could well be that quite an amount of minor works (to protected structures) that require planning permission under the 2000 Act may be undertaken using the short form commencement notice and may not require the services of design or assigned certifiers. We would be interested in getting further input on this from specialist conservation professionals and readers of the Blog. We explained the position in which we and our clients find ourselves in connection with the new building control regulations. There is no dispensation from the full or long Commencement Notice under SI 9, Article 2 resulting from the requirement for a Fire Safety Certificate for a Place of Public Assembly and the fact that the small extension marginally exceeds the 40 m sq limit. Under SI. 243.2012 article 4. No Building Energy Rating is required for a Protected Structure or Place of Worship, therefore no DEAP study nor Part L compliance is required. In other words the long and short of it is that if any works to a protected structure of any type exceed 40 sq metres then a long form of commencement notice and the concomitant additional fees and additional costs on the construction side occur. The difficulty of obtaining even meagre funds is ever present for this type of work. The same applies to any works to a protected structure if a Fire Safety Certificate is required regardless of size. 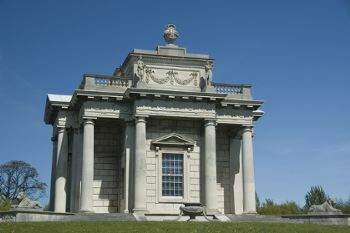 In the case of reconstruction to a Monument of Record, the building works are exempted from the Building Regulations but not from the BCAR. This is all very confusing and there are no straightforward nor logical answers to any of this. Whether we like it or not the BCA Regulations will have an ongoing effect on most if not all conservation work in terms of time and expense. In our view all works to Protected Structures should be exempted from the Long form of Commencement Notice under the BCAR. They shall comply with Part B where possible and be subject to a Fire Safety Certificate and DACs in connection with public access. The works, as at present, shall be designed and specified by an accredited Conservation Architect, be subject to the approval of the Conservation and Planning Authorities and the Department if needs be. The very nature of older buildings mitigate against predictable outcomes as covered in the Building Regulations. I suspect that the present arrangements will present Conservation Officers with long term difficulties. We are left floundering around without direction and our impecunious clients searching for funds to satisfy a bureaucratic monster. It would be great if you can raise the awareness of these issues with your colleagues and the Department, for the necessity for the Assigned Certifier to Certify compliance with the Building Regulations in say, works attached to or connected with an ancient structure is patently a nonsense.